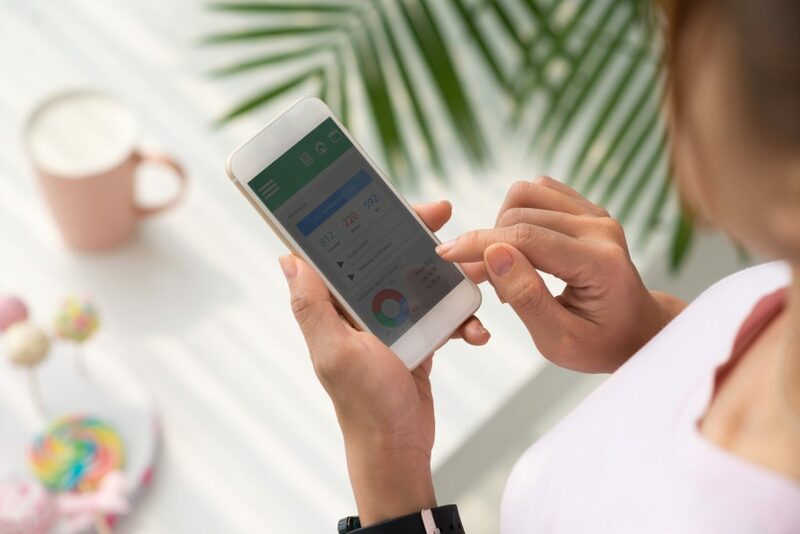 HotHealth is a user-friendly digital engagement platform, especially created for healthcare professionals who want to go the extra mile, build stronger relationships and provide exceptional online patient service and care. 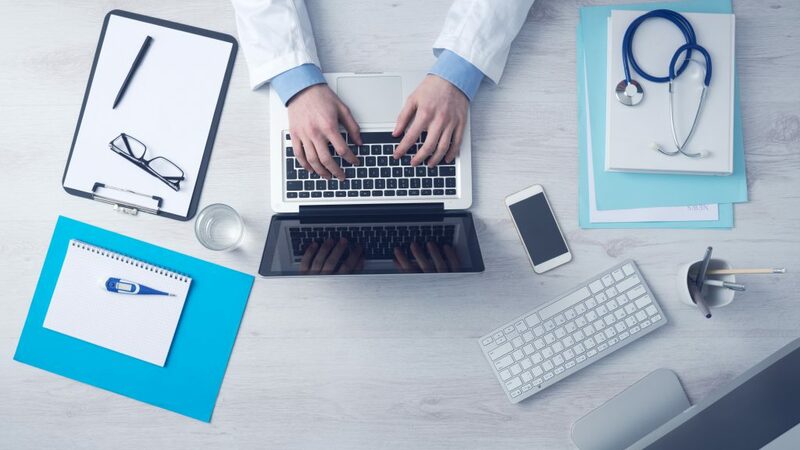 We understand that establishing yourself online can seem like a daunting task which is we have provided you with all the step-by-step tools you need to successfully setup your online practice. No longer will you be restricted to only seeing patients face-to-face, you will also be able to consult with patients via our Australian Telehealth Standard secured line. You can expect to be gently guided through our simple 10-step set up process which will ultimately result in your very own online practice – including both a website and app. Key functions include: taking online bookings, accepting payment, online store set up, online video conferencing technology and so much more. HotHealth shares login credentials with Lifecard Personal Health Record. This means your staff and your patients only need the one login to access your HotHealth site and their Lifecard record. Read more about Lifecard on the Lifecard website. If patients are interested in using your online engagement services, they will have to sign-in to your website and app. 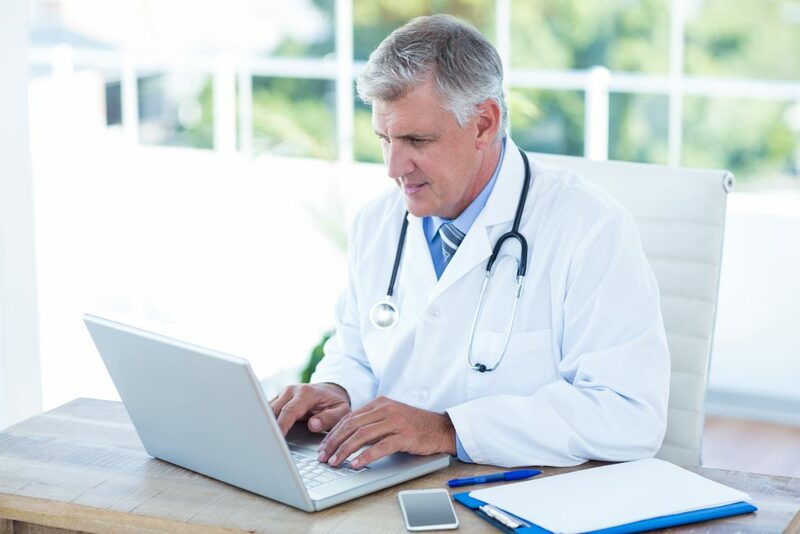 This not only makes your online practice and services easily accessible, but it also ensures that your patients will never miss a beat when it comes to all your latest news and developments.